Phone was fixed quickly and for a fair price. Fixed my screen and microphone! Thanks. Perfect job. Are you having problems with your electronic devices? Come pay us a visit at Sandy! 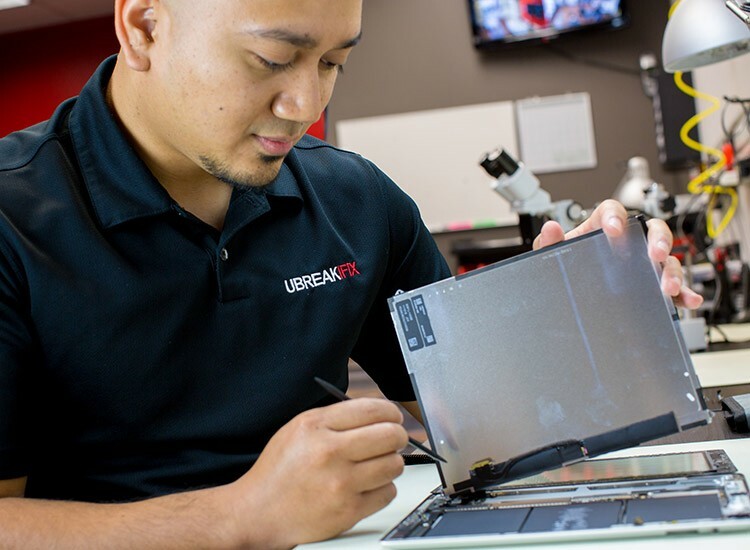 Our friendly and helpful techs will assist you with any electronic repair. 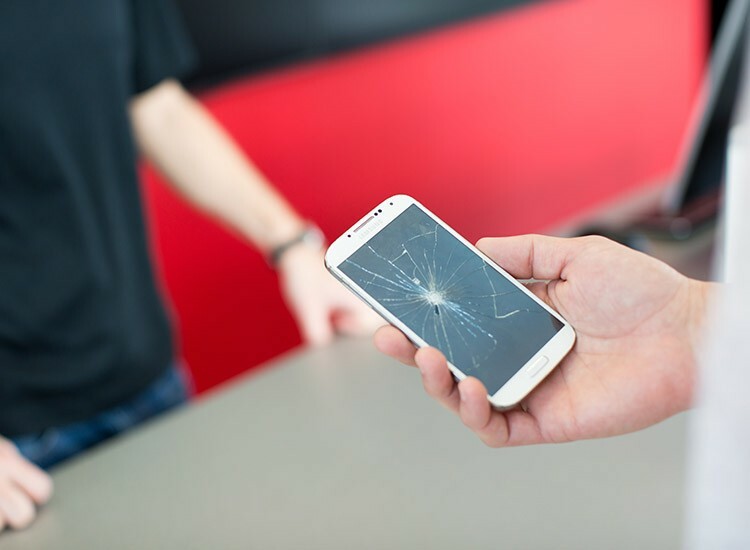 From iPhone glass replacement to water damage issues, we fix anything with a power button. Most repairs are completed the same day and all of our work is backed by a 90-day nationwide warranty. 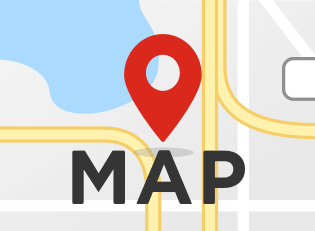 Smartphones, computers, and gaming consoles are all serviced by us at Sandy. Your precious electronics are safe in our hands.